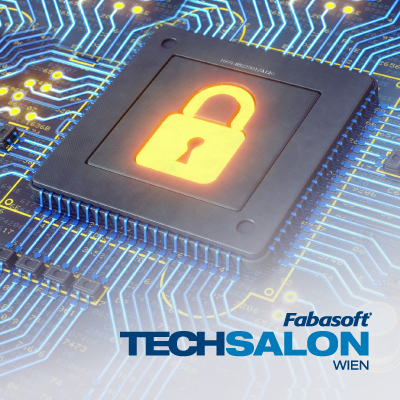 The Fabasoft TechSalon “Network and IT Security: How to protect your organisation” takes place on June 27, 2017 in Vienna and entirely focuses on the security of your organisation. How can you protect your organisation against Internet attacks? What are the dangers that arise from the “real” world? How can you boost your employees’ awareness and train them? And what does it mean for an organisation’s management if it is indeed hacked and assets or company know-how are stolen? 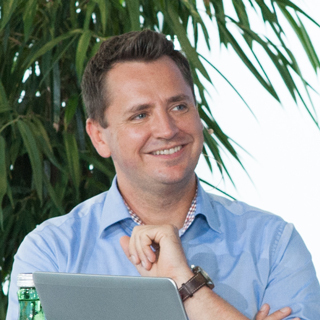 Martin Szelgrad (Report Verlag) will moderate the event and raise all of these questions. 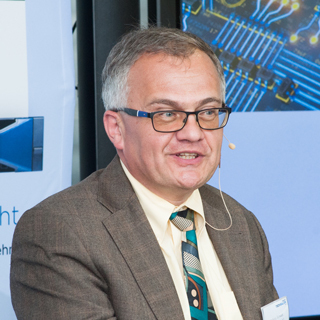 They will be answered by Dr. Wolfgang Schwabl, Cyber Security Officer of A1 Telekom Austria AG, Roland Schwabl, Head of Cyber Defense Center at sIT Solutions AT Spardat GmbH, and Helmut Fallmann, host and member of the Managing Board of Fabasoft AG. 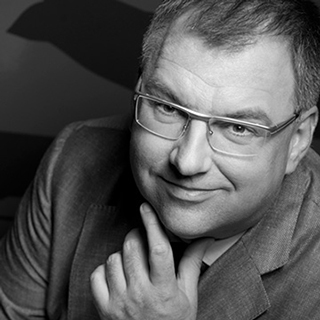 Participation at the Fabasoft TechSalon is free of charge. As the number of seats is limited, registration is however mandatory. Pleas note: the event will be held in German!